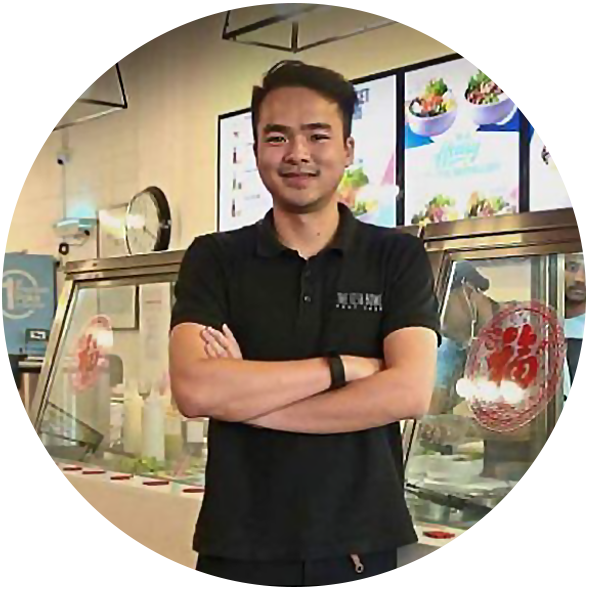 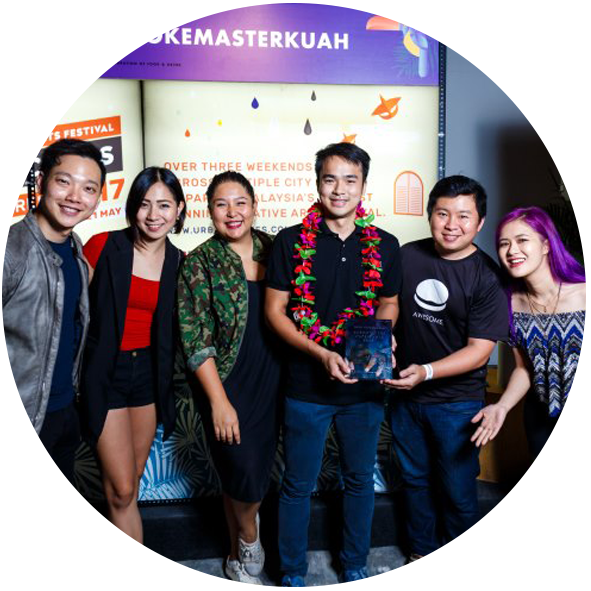 Established in 2016, The Fish Bowl is Malaysia’s leading premium poké restaurant. 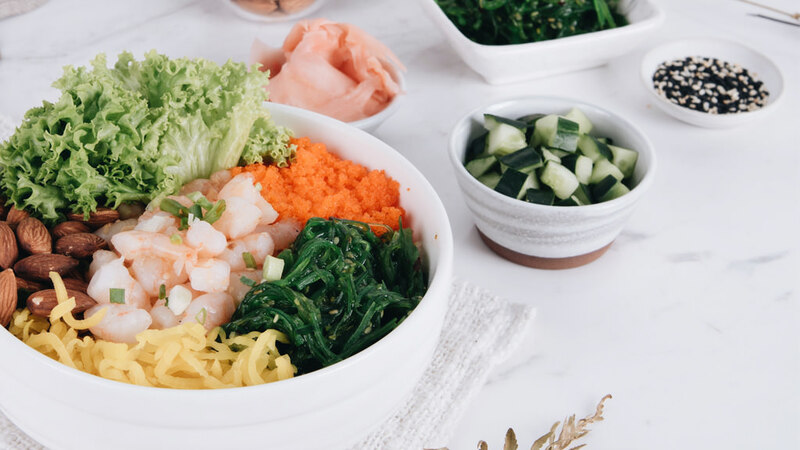 Specializing in serving nothing but the freshest poke bowls, The Fish Bowl to date, has launched eight more outlets in addition to its original flagship outlet. 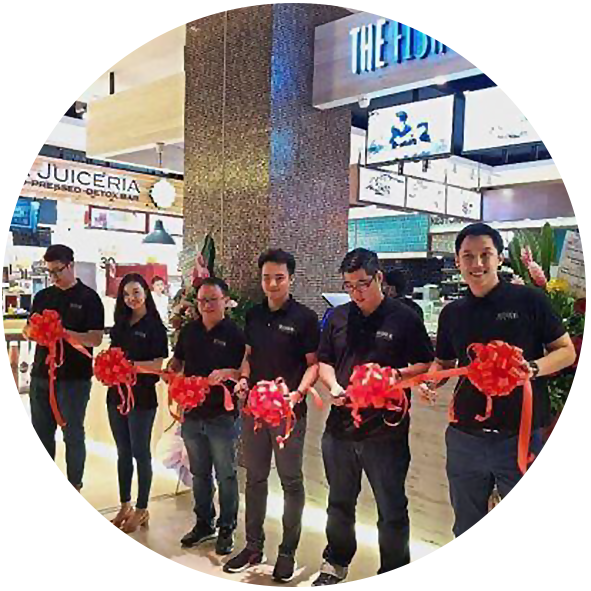 Located in the prime areas within the Klang Valley, The Fish Bowl is on a mission to bring what’s healthy and delicious to everyone at affordable prices. 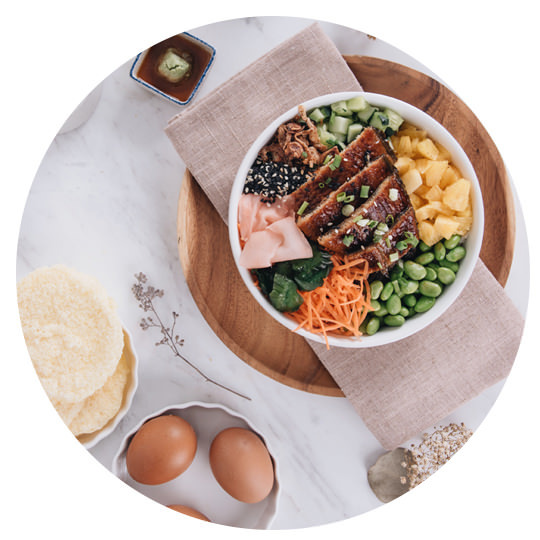 spreading awareness of mindful eating amongst our community.